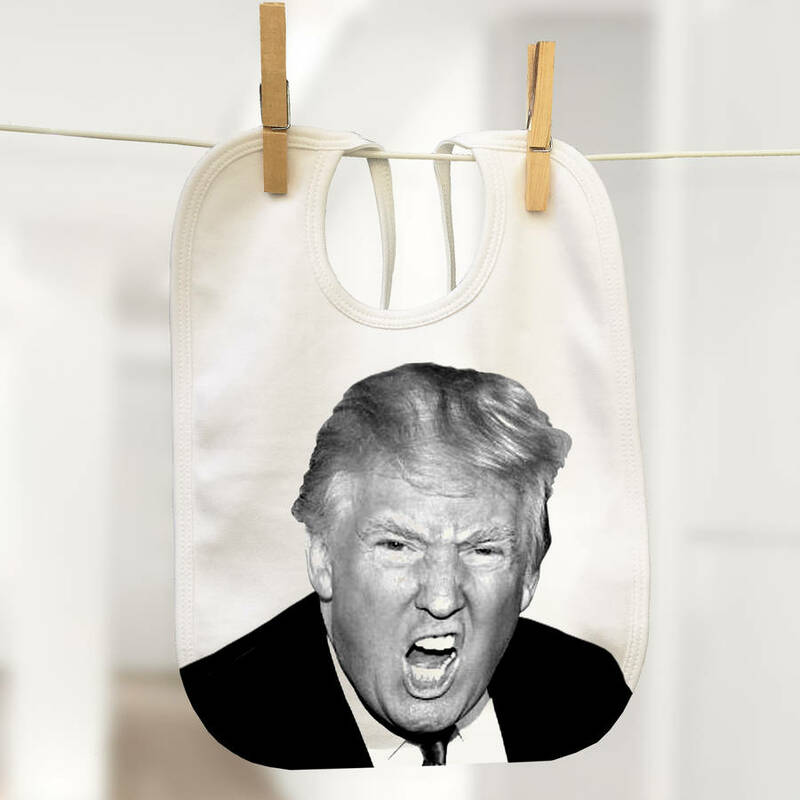 Funny Baby Bib Political Range. A must for a messy infant. A great one for day's out and causes quite a scene in Starbucks. 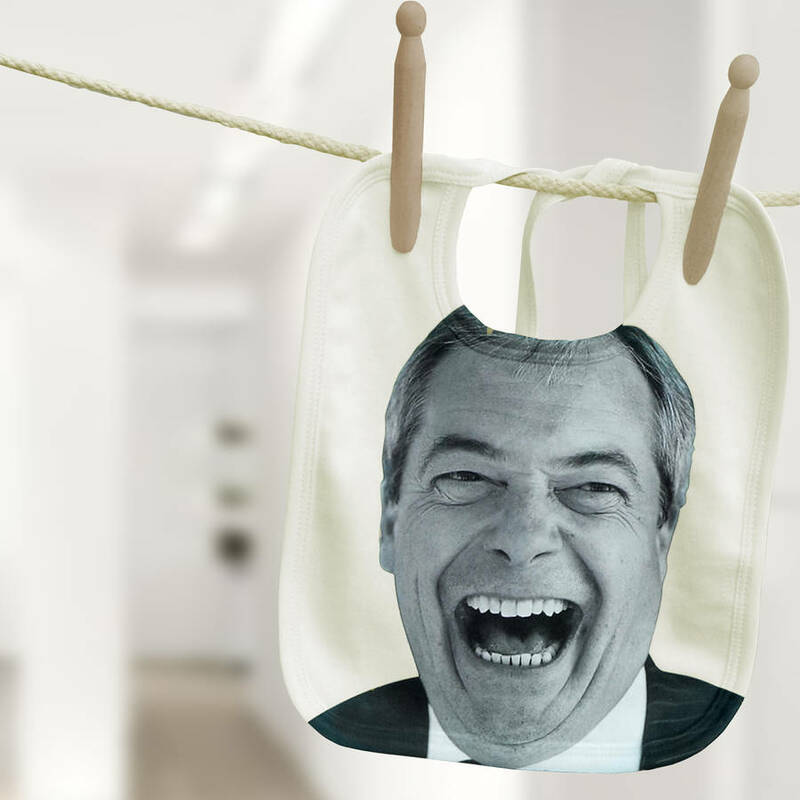 As though these fine statesmen don't have enough egg on their faces, our bibs will ensure they also get yogurt, pureed carrot and mushed avocado on there too. 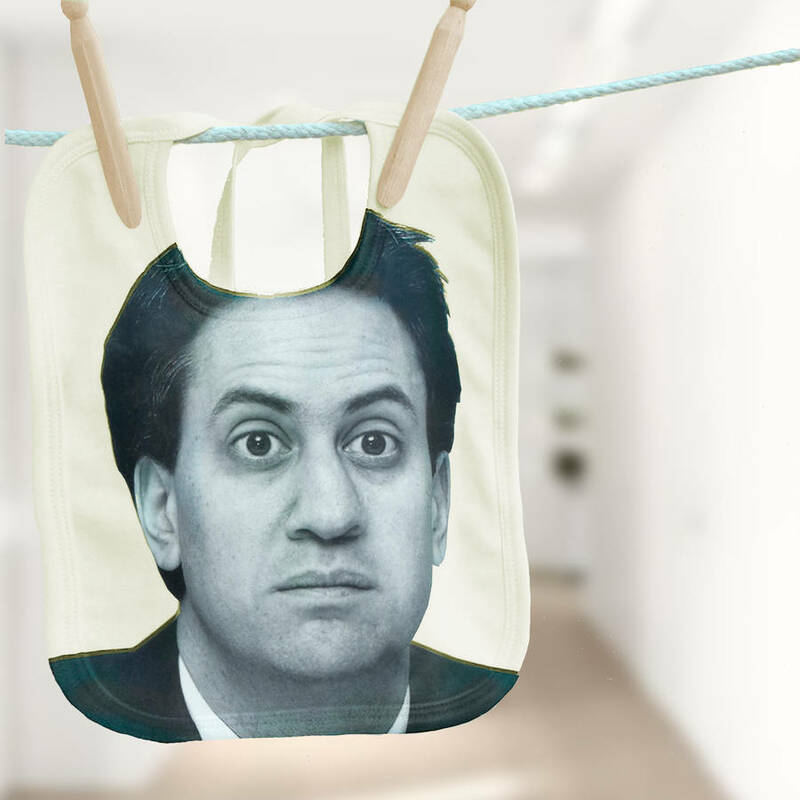 A collectors item of the future and a terrific way to deface the leader you like least. 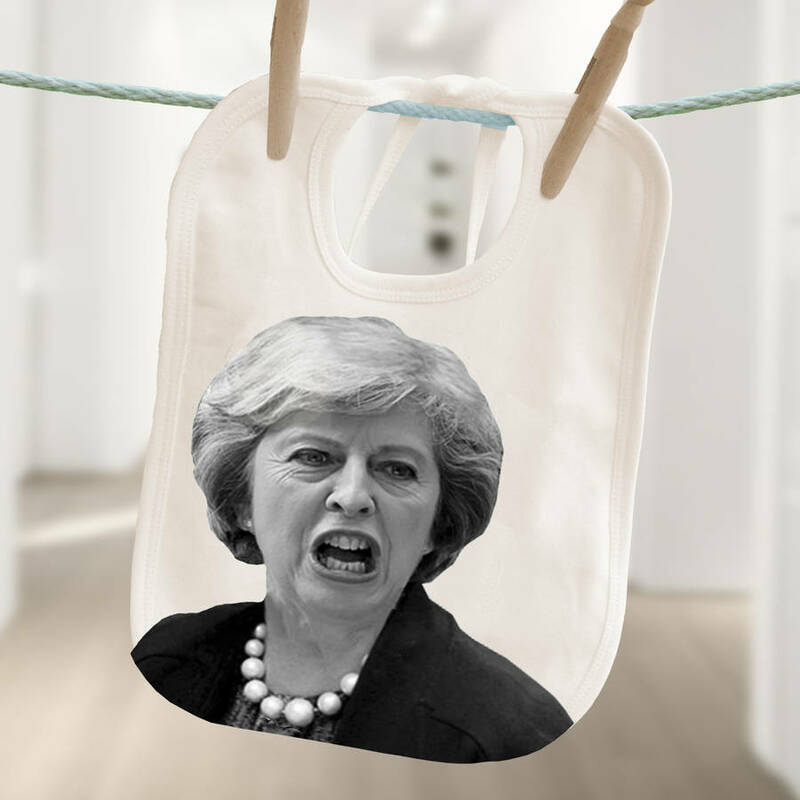 The bibs are 100% organic cotton printed with a lycra image so our politicians are wipe clean. Thy are well made and are likely to last longer than the public serpents - sorry, servants - they represent. 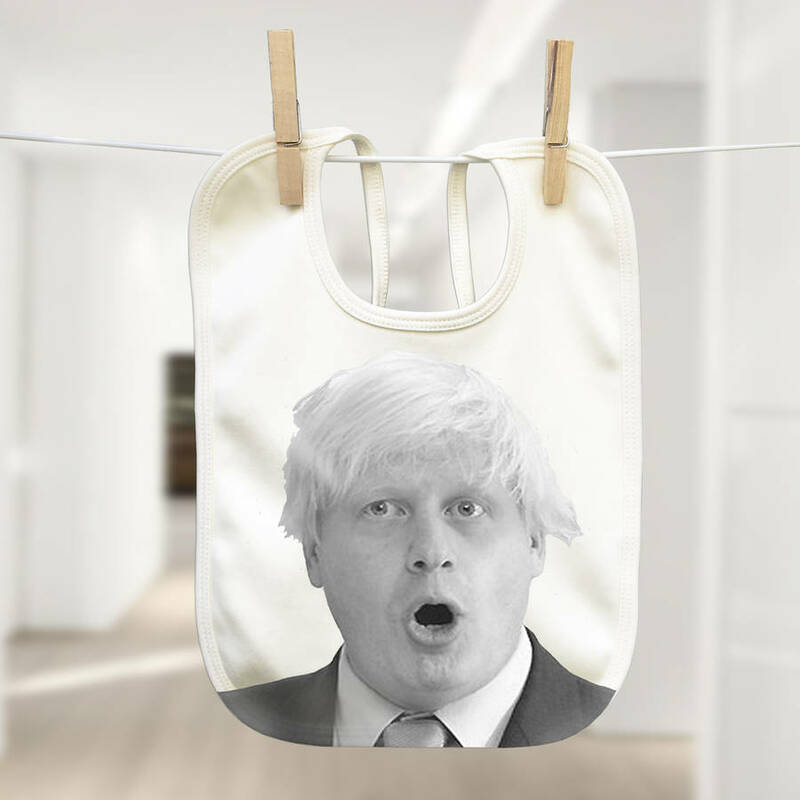 Make feeding time more fun and use your bib as a dietary dart board! 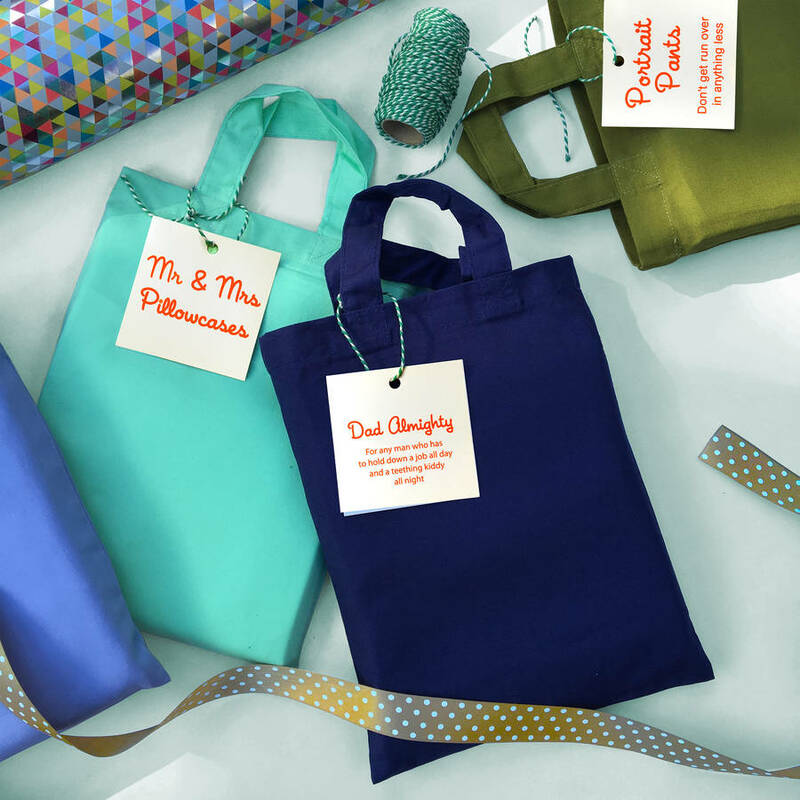 Each one is packed for free inside a bright bijou canvas gift bag. 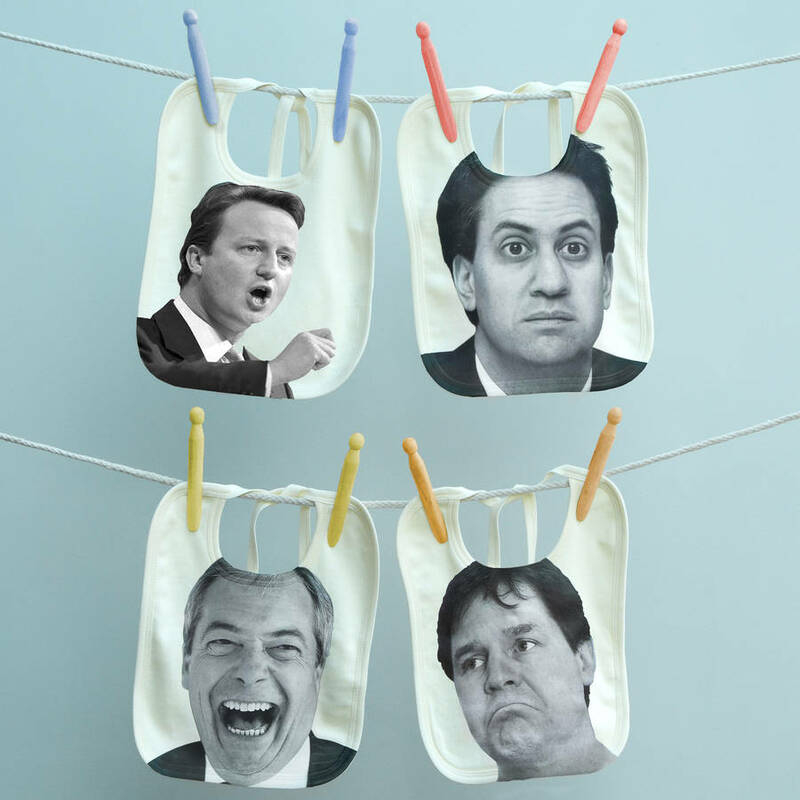 We can print your fav leader onto pink, cream or white. These leading parliamentarians are up for grabs. Beautiful, soft 100% organic cotton. We can print your fav leader onto pink, cream, white or blue bibs.